Layoffs continue at the mothership. Mike Francesa wasn’t thrilled Ben McAdoo benched Eli Manning for Geno Smith. After weeks of speculation, ESPN president John Skipper confirmed roughly 150 layoffs at ESPN. Unlike the last round of cuts, this one largely affected behind-the-scenes employees. A number of ESPN personalities, including Bomani Jones, T.J. Quinn, and Don Van Natta Jr, paid tribute to cut employees with tweets and on-air segments. 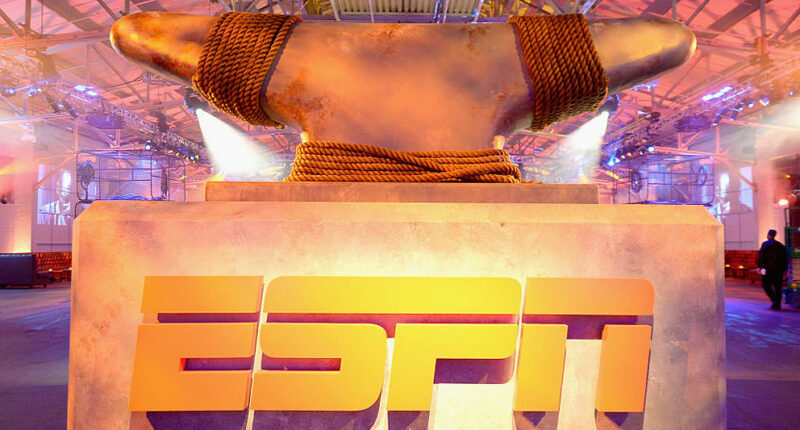 It appears ESPN is still planning on future cuts, as the network is ending evening editions of SportsCenter on ESPNEWS. It’s possible anchors’ contracts won’t be renewed. Herm Edwards will leave ESPN and become the next head coach at Arizona State, roughly a decade after he last coached. In a move that surely everyone will agree with, Colin Kaepernick was named the winner of Sports Illustrated’s 2017 Muhammad Ali Legacy Award.